It’s been a month since 2012 started. What is your resolution for this year? 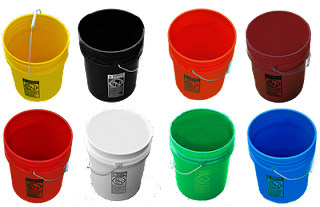 In case you haven’t set any, here’s a great New Year’s resolution idea: Get better organized with colorful 5 gallon buckets! It’s an extremely useful aim (organization) and it’s not hard to achieve, either. Read on to find out why and how. Why do we want to be better organized? Well, there are many reasons for it! One of the most important is it saves a lot of your precious time finding little things. Have you ever found yourself in a situation where you needed to be ready for an important meeting in time, but came late anyway because you couldn’t find your presentation papers? Or you are in the middle of fixing your son’s bicycle but you couldn’t find the right screwdriver. It must have been in the garage, but by the look of it, it might take half an hour of your time just to find it. That’s how important organization is. OKAY, so I want to get more organized this year. How can I start doing that without spending so much money? Use cheap 5 gallon buckets. Bay Tec just reduced the already-affordable price of its 5 gallon pails to even cheaper one: only $3.78! 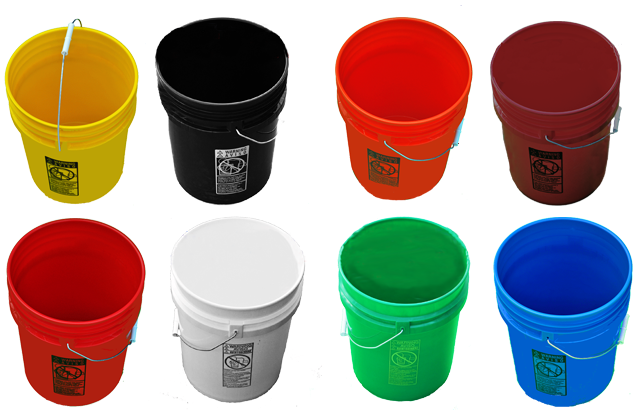 Of course you can also utilize used pails, but the colorful buckets offer easier identification of stored items. Simply have one color for each different category; i.e. “stationary,” “letters and other documents,” etc. You can decide whether you want to start this organization for your office, your garage stuffs, or your kitchen ingredients. As long as you put labels or stickers and category information on the outer side of the buckets, you are already good to go. Want to beautify the storage? 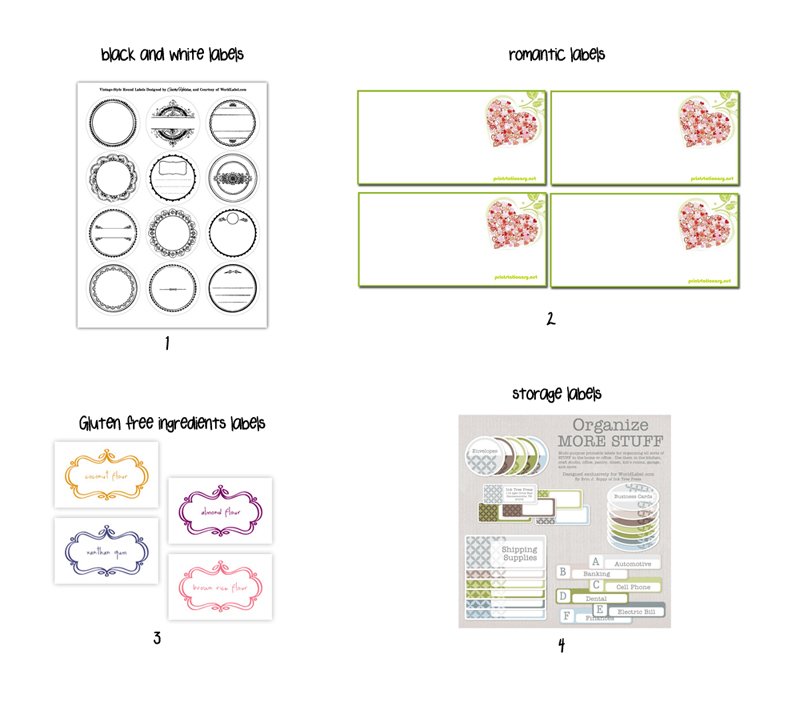 Here are some free downloadable, printable labels for your buckets. REMEMBER: You need to put back every little thing you take from each bucket so that you won't have to waste your time trying to find it the next time you need to use it. It doesn't take more than a minute to do so and you'll save 20-30 minutes in future use.